plus new Alice in Wonderland pics. pic from Tim Burton's 2010 imagining of 'Alice in Wonderland' with Johnny Depp as the Mad Hatter found at www.daemonsmovies.com. 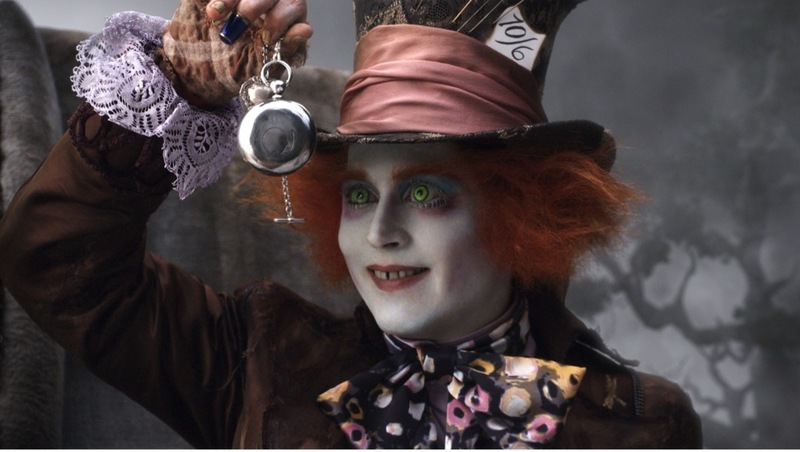 HD Wallpaper and background images in the Alice au Pays des Merveilles (2010) club tagged: alice in wonderland 2010 tim burton walt disney pictures johnny depp movie film photos.